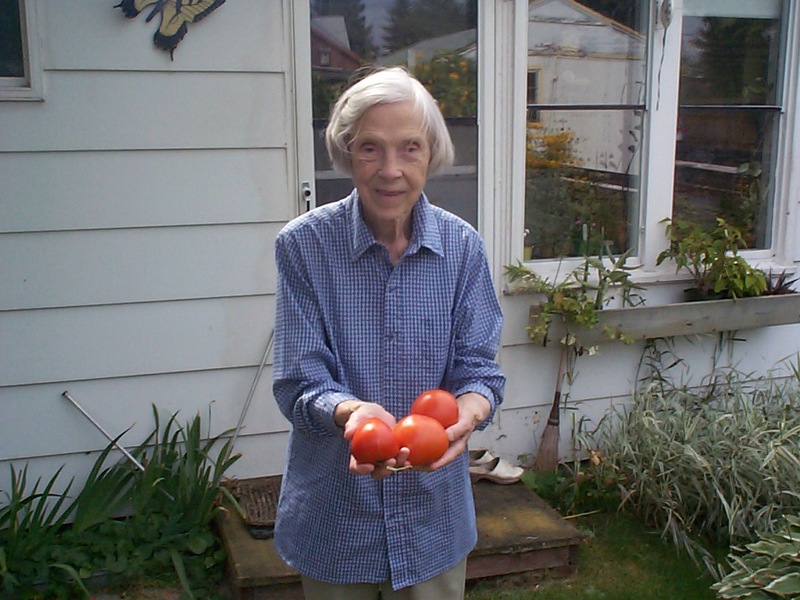 My grandmother offering tomatoes from her garden. This entry was posted in Childhood, Everything, Mental Health and tagged abuse, childhood, courage, daughter, death, emigration, estrangement, family, father, female genital mutilation, granddaughter, grandmother, grief, love, nursing home, parents, safety, sexual abuse, sorrow, strength, trust, war on 31/08/2015 by nissetje. This entry was posted in Everything, Music and tagged Barking Back, dance music, DJ, driving, Eiffel 65, Europop, gig, music, nostalgia, singing on 27/08/2015 by nissetje. 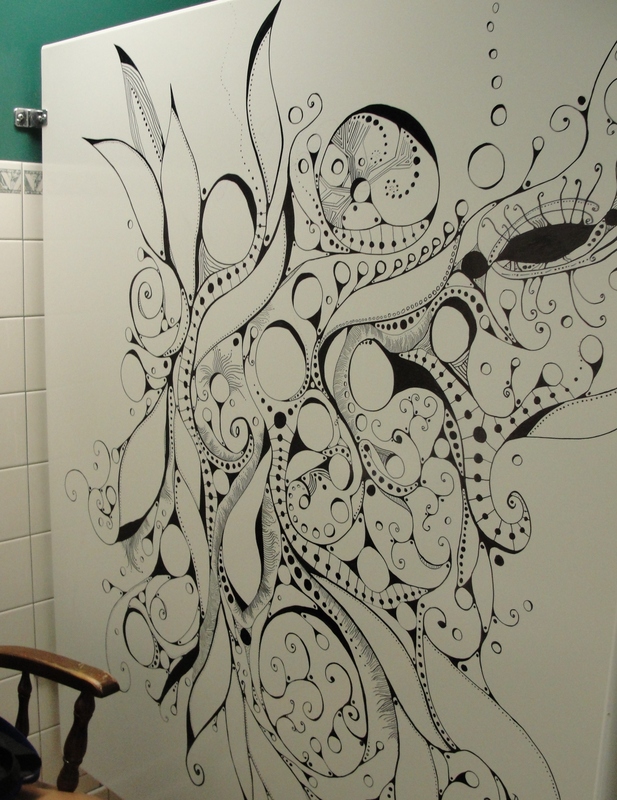 The completed mural, with a chair for scale. This entry was posted in Everything, Making / Creating and tagged art, art process, creating, doodle, drawing, making, mural, process, public art, sharpies, sketchbook on 26/08/2015 by nissetje. 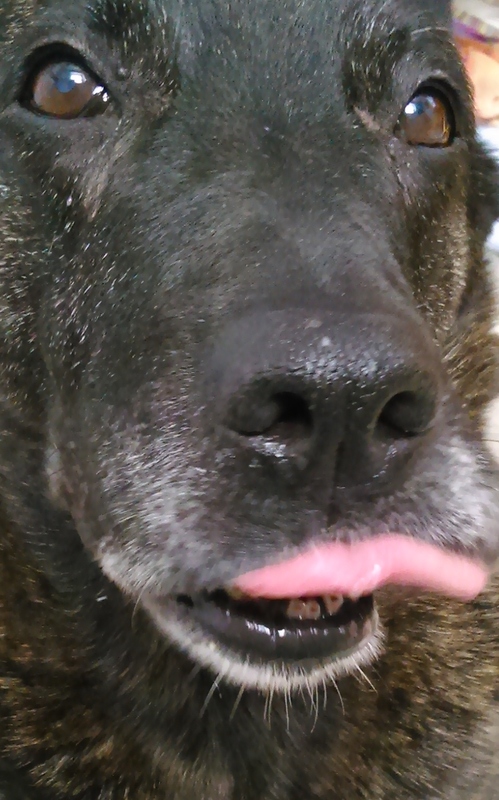 The Brindle Dog’s sweet grey beard and stumpy teeth. The health scares my old Brindle Dog has had lately are eating at me. I find myself drawn to posts about dogs who have just died, dogs at death’s door, dogs whose euthanasia has been scheduled. I’m reading the eulogies and final farewells and fond reminiscences, and getting all teary-eyed and sniffly. This entry was posted in Dogs, Everything and tagged death, denial, dog, euthanasia, good dog, goodbye, love, old dog, sadness on 23/08/2015 by nissetje. 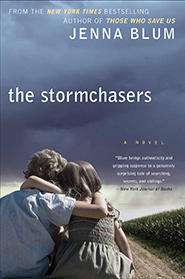 Cover of The Stormchasers by Jenna Blum. Spoilers below, but I’ll warn you again before I get there! This entry was posted in Everything, Mental Health, Reading Books and tagged bipolar, bipolar affective disorder, book review, books, fiction, mental health, mental illness, relationship, storms, women writers on 20/08/2015 by nissetje. There are so many interesting bloggers out there! I scroll through my Reader and every second post catches my eye. And most of the ones that catch my eye inspire me to want to write something, so I have lists and lists of potential topics. But when will I get to them? 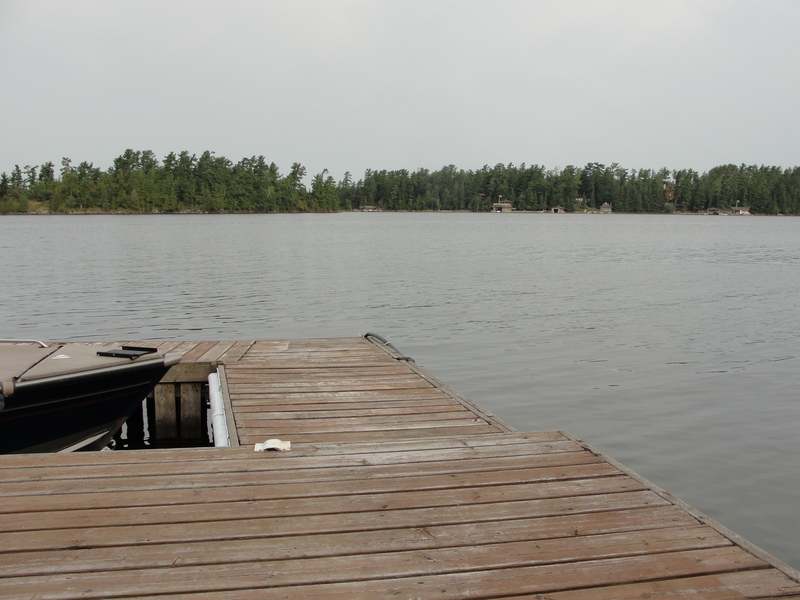 How do I carve out writing time? The dogs feel neglected, the cats are practically feral, the laundry is piled up and so are the dishes, my lawn is knee-high, and I’m due for a shower. I am begging you, Other Bloggers: please stop being so interesting! This entry was posted in Everything, Other Stuff and tagged blog, bloggers, ideas, time management, writing on 20/08/2015 by nissetje.